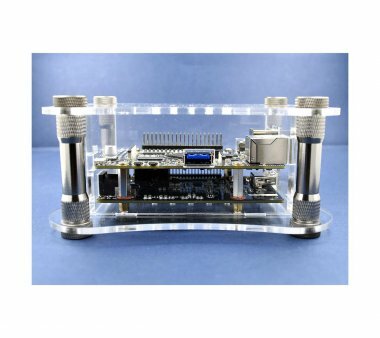 Get your price advantage over virgin goods with used "refurbished" hardware! 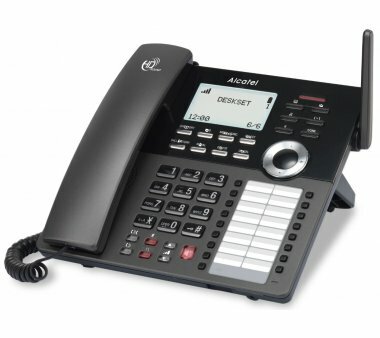 Reduced merchandise such as telephones, network, servers, gateways, headsets, etc. Benefit from our license for brand diversity and many years of experience! Get our attractive reseller conditions! 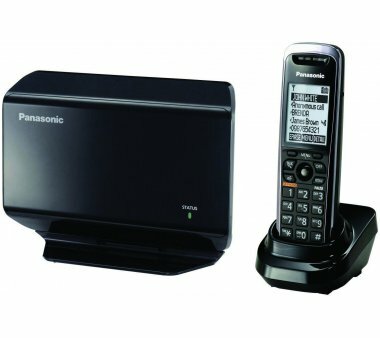 As an official distributor of many manufacturers get reseller prices on our entire product range. On request, OEM/VAR and dealers will receive offers and delivery times for larger quantities and project prices as well as conditions. * A commercial register extract or trade license is required! In the case of a return of goods, please complete our RMA form with detailed information on the problem to ensure smooth processing ("defective" or "no function" is not a helpful error description). The more information we get, the faster and more accurately your problem can be solved. Then you will receive an RMA number from us so that we can correctly allocate your goods. The RMA number assigned to you must be clearly marked on the packaging of the shipping material (please not on the original packing!). Become a part of VOIPDISTRI! You want to get involved? Then convince us of you! Send us your application to job@voipdistri.com - we are always looking for new motivated employees. 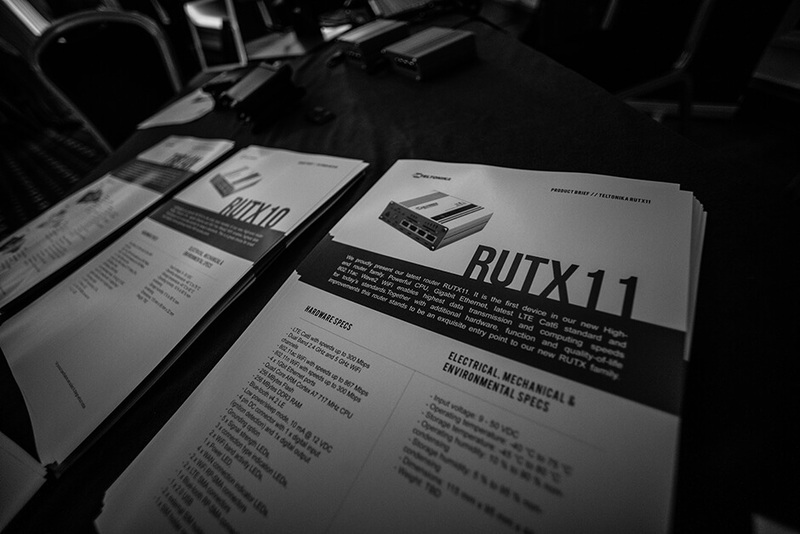 The latest addition to TELTONIKA's range of high-performance 4G routers, the RUTX11. 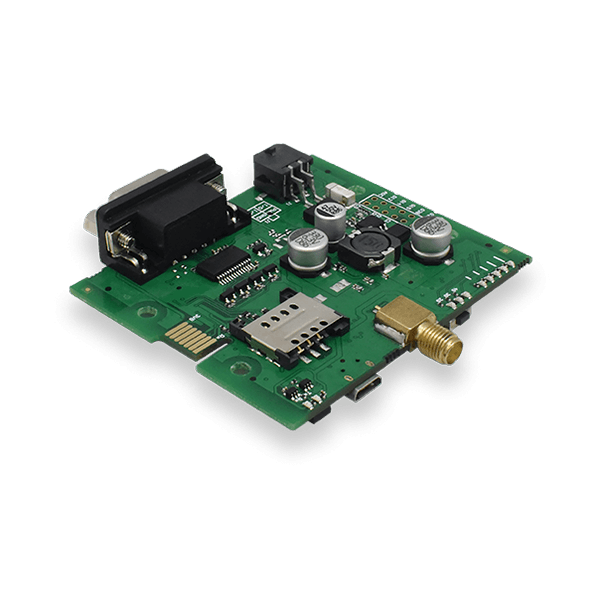 It is designed for mobile applications such as trains, buses, trucks, boats, etc. 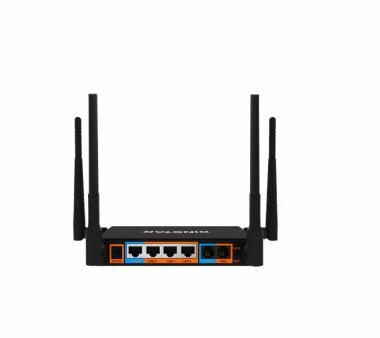 It stands out from the other products in the range with 4G/LTE communication up to 300 Mbps, 802.11ac WiFi communication at 867 Mbps and 4 WAN/Ethernet Gigabit ports. 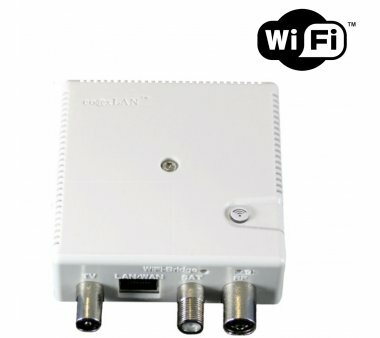 Another important point is the support of the 700 MHz or B28 band in 4G/LTE communication. 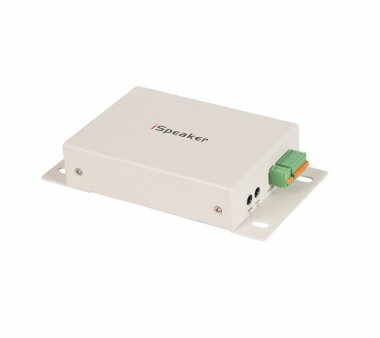 The lower the frequency, the better its range, and the better its penetration into buildings. 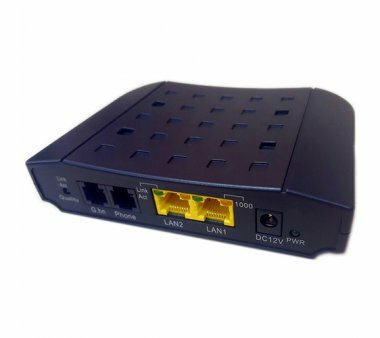 Teltonika TRB142 industrial LTE Cat 1 gateway which comes equipped with RS232 interface, Inputs and outputs and micro USB interface. 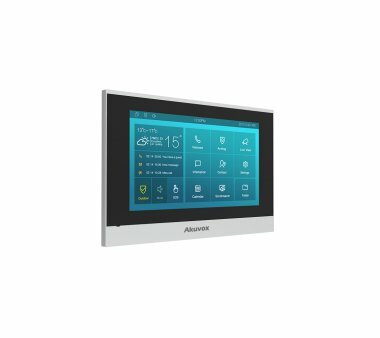 It’s compact design makes this devices perfect for application where a single devices must be connected to internet - IoT solution. Further TRB interface boards with RS485 and Ethernet interface will follow soon. 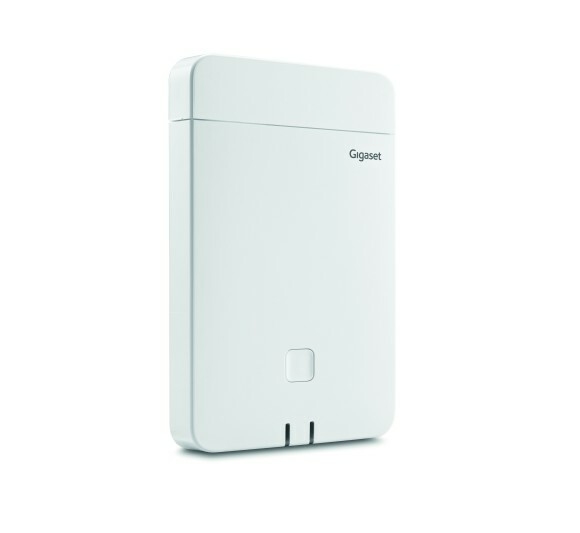 Gigaset announces new DECT IP multi-cell. 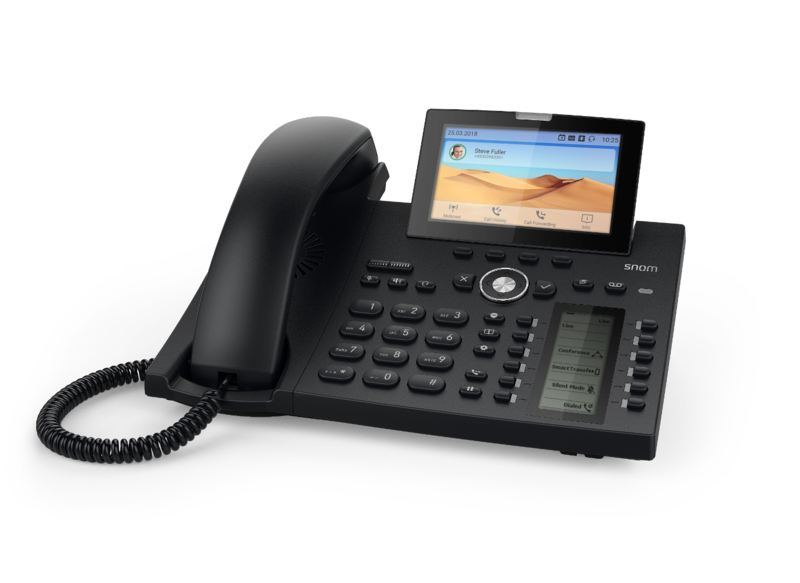 N870 IP Pro is scalable to up to 20,000 users. 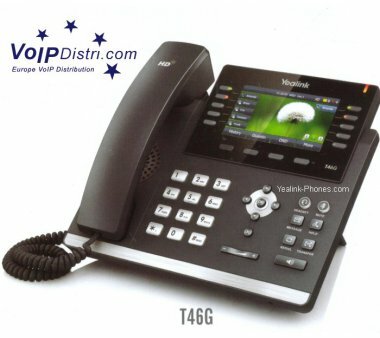 VoIPDistri.com start exclusive Europe Distribution of ITS Telecom Piezo Analog/IP doorphone with worldwide first touch surface button in Aluminum housing. 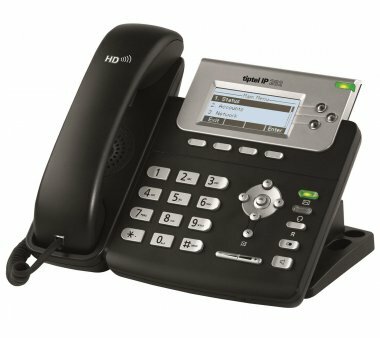 ITS Telecom provides a full line of VoIP Access Control Systems for IP environments, with connectivity to SIP IP PBXs and SIP phones. 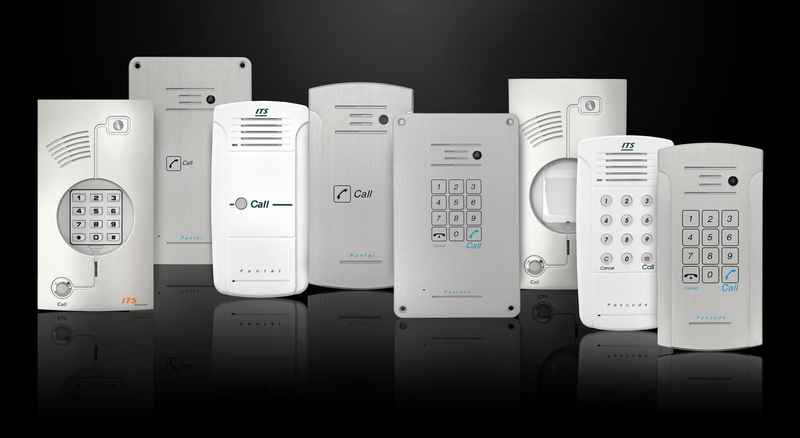 Pancode IP - Piezo Keypad is Door Openers for IP PBX or Security Management Systems.